Look at our great running. We have been trying hard to get fitter and faster each time we run. Can't wait for our Cross Country on Thursday 29th May. I bet we will run like the wind! Each week we draw pictures to match our letter poem of the week. We have been learning to draw shapes first and then colour inside the shapes. Look at the great job we did on our elephant poems! Fabulous elephant drawings Bright Bugs! 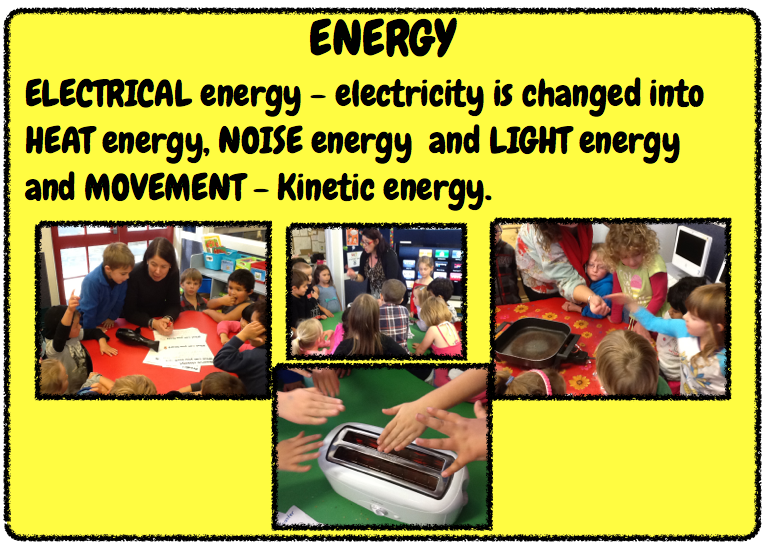 Hot Science - We are molecules!!! We got to watch a wonderful performance called 'Mana' on Monday afternoon. We got to join in with some moves. Watch out for William and Toby on the poi! Look at our great Friday sharing! We get a chance to share our favourite things and talk about special events. Helna's teddy bear 'Tom', is nearly as big as she is! Kingston bought along his cool fire truck and Luca shared the magnificent sword he made at kindy. Victoria shared her puppy that walks and barks and Emily brought along her favourite teddy that she sleeps with each night. Caleb shared his mum's mini car manual and Jaxon talked about his rugby game. Toby was off to collect some lambs after school today! Great sharing time Bright Bugs! 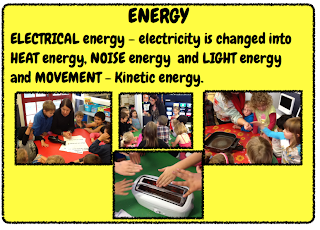 In our 'Hot Science' learning we have been talking about and investigating different types of energy.